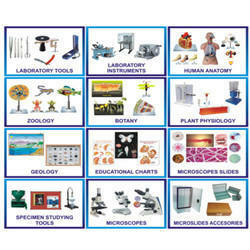 We are wholesalers and retailers of all kind of scientific equipments all over India. 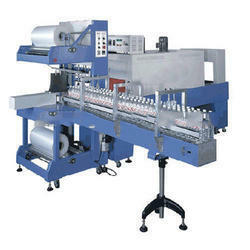 We provide the best available quality and product. To see our entire product lists and services please contact us we will be happy to assist you. MOHIT SCIENTIFIC WORKS is manufacture, supplier and exporter of chemistry lab equipment. We have in our range of borosil glass lab instruments, Flask Tongs that are made up of stainless steel. Provided with asbestos lined rectangular jaws that give an extremely firm grip to the flasks of any shape ranging from 100-2000 ml capacity, these flask tongs are widely used in various scientific laboratories. These flask tongs are available in an overall length of approx. 30cm.